Building my first 1:12 scale dollhouse – the Beachside Bungalow kit by Real Good Toys. In this episode, we paint and install eave rafters, eave trim, brackets, crown molding, baseboards, doors, windows, and wallpaper – finishing touches! 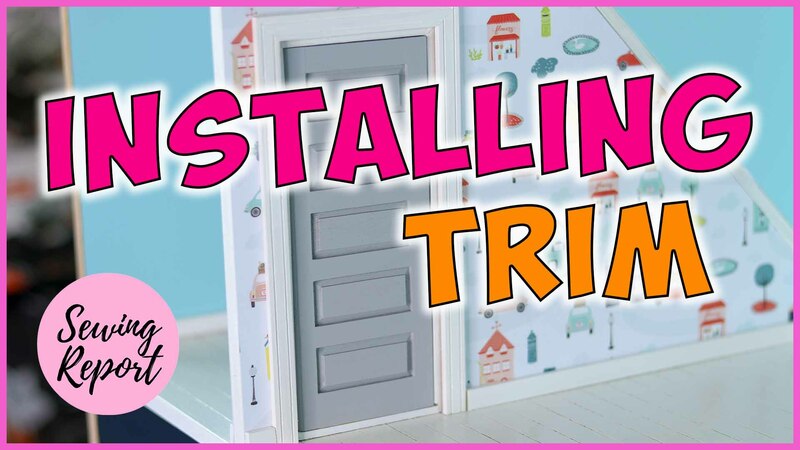 Come along on my misguided, but fun journey into the world of dollhouses and miniatures.